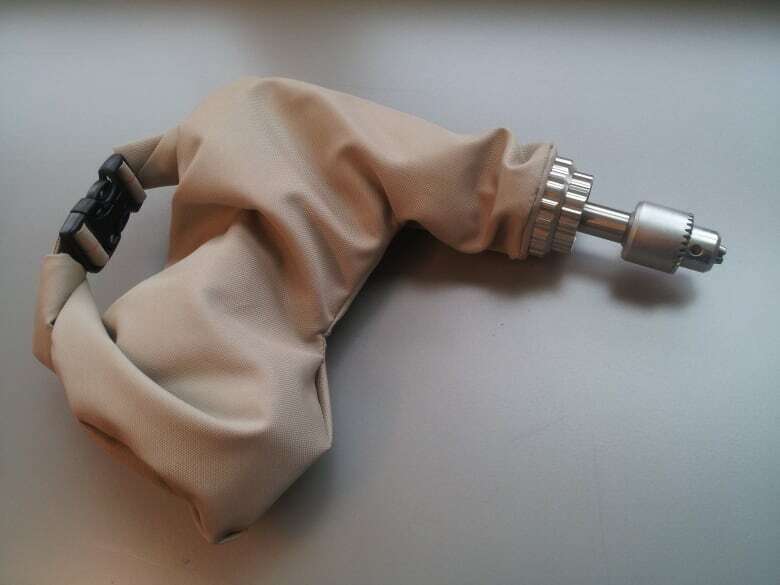 A team of biomedical engineers from UBC is developing a new way for surgeons in developing countries to use power drills as surgical tools. A team of biomedical engineers from the University of British Columbia is developing a new way for surgeons in developing countries to use power drills as surgical tools. 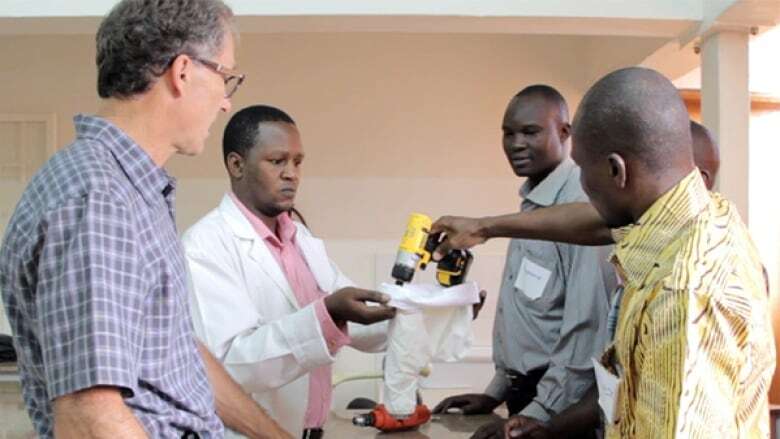 The instrument, which was first developed for surgeons in Uganda, has a medical-grade, sterilized fabric that fits over regular hardware store drills. The idea is one of five ventures that are part of a mentorship and development program run by the Sauder School of Business at UBC. Florin Gheorghe with Arbutus Medical — the startup created by UBC engineers who developed the drill — said the idea helps prevent infections while making surgeries in conflict zones cheaper and more efficient. The kit costs around $2,000 compared to a surgical drill that can cost $30,000. He says the product is being tested in hospitals around the world including locations in Uganda and Ukraine.